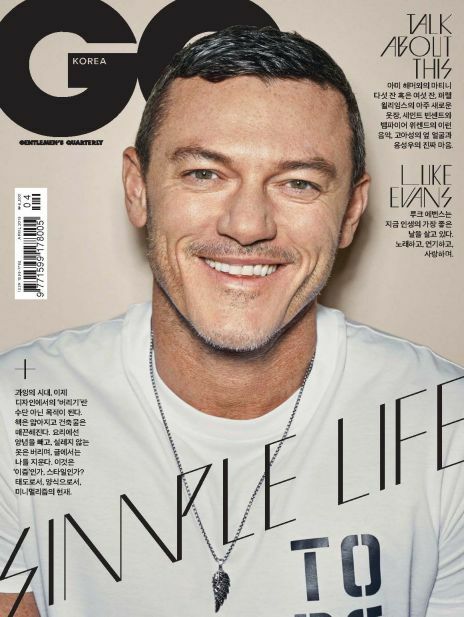 「뚜르드몽드」는 여행을 좋아하는 사람들의 대표적 여행 지침서로 여행 지역 정보, 호텔, 먹거리 등을 소개하여 여행의 재미를 알려주는 최고의 여행 전문지입니다. 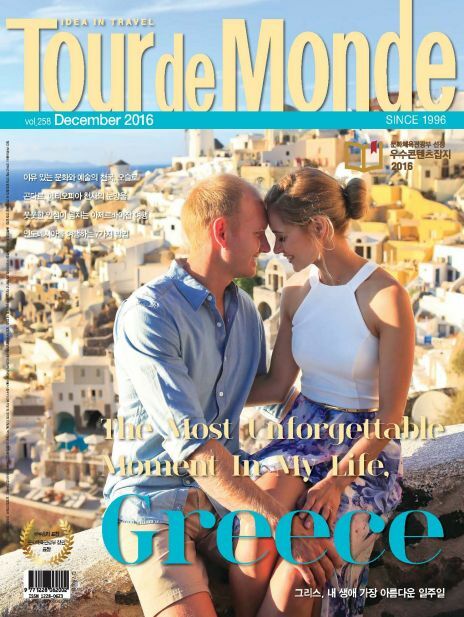 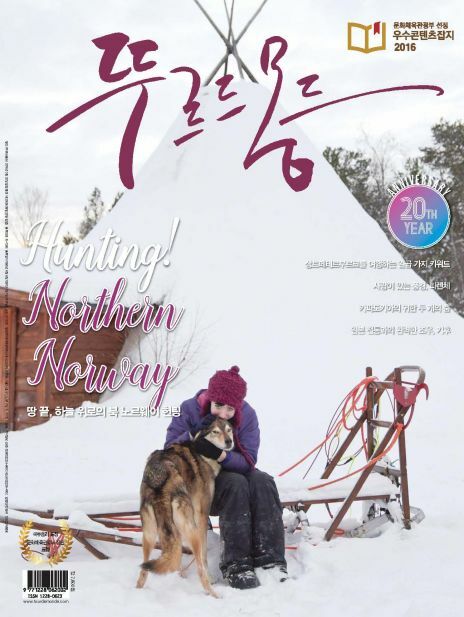 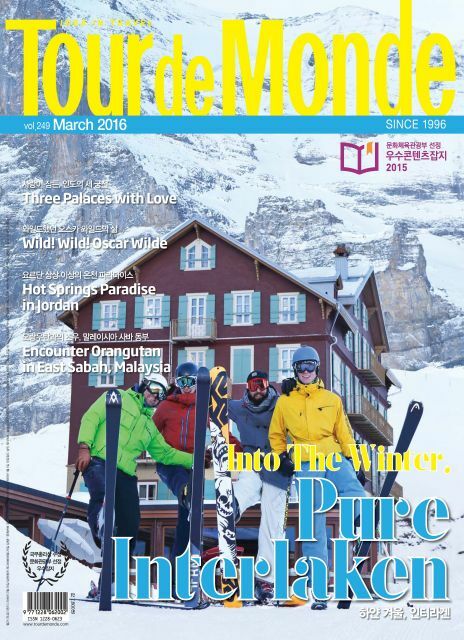 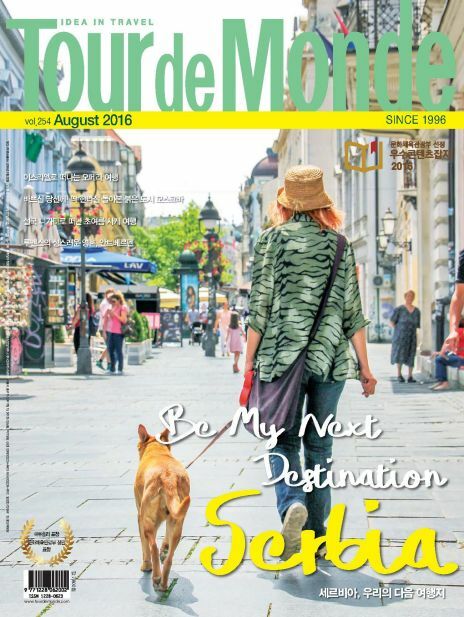 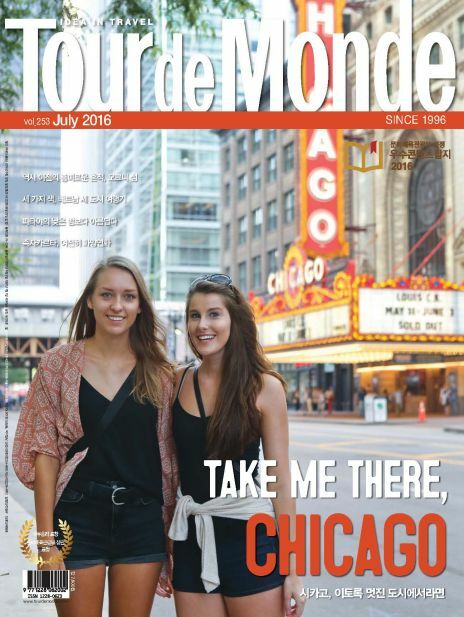 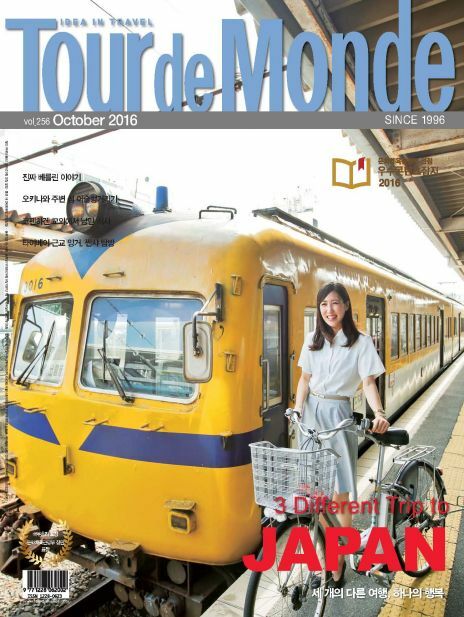 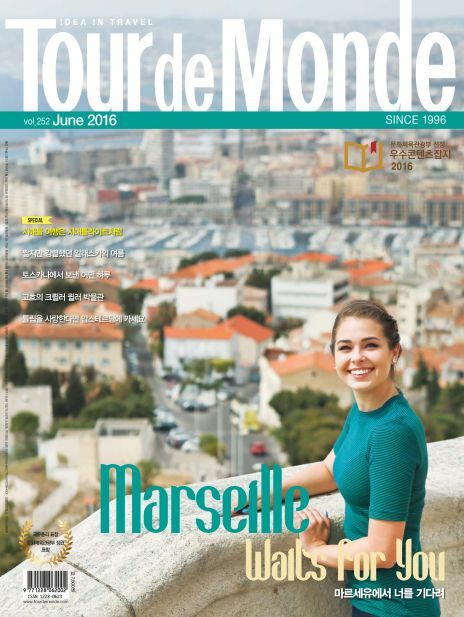 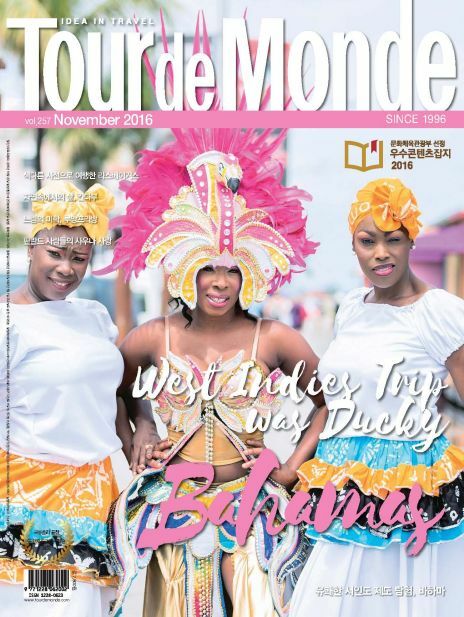 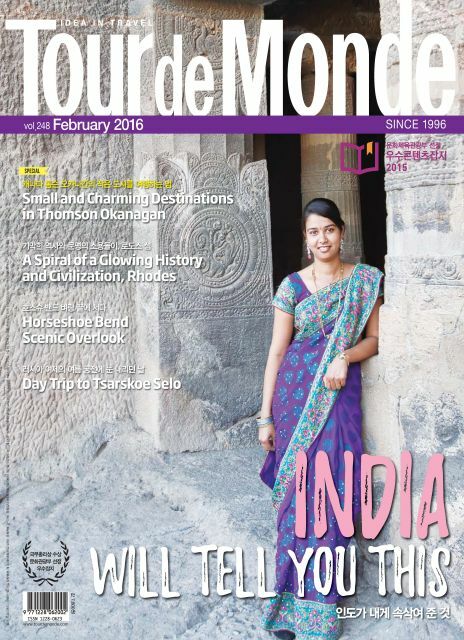 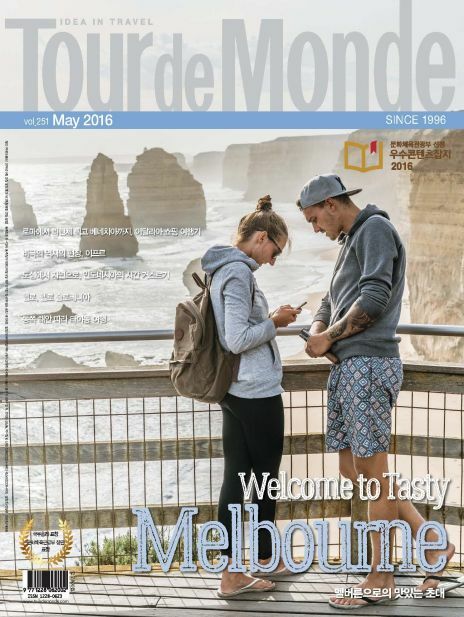 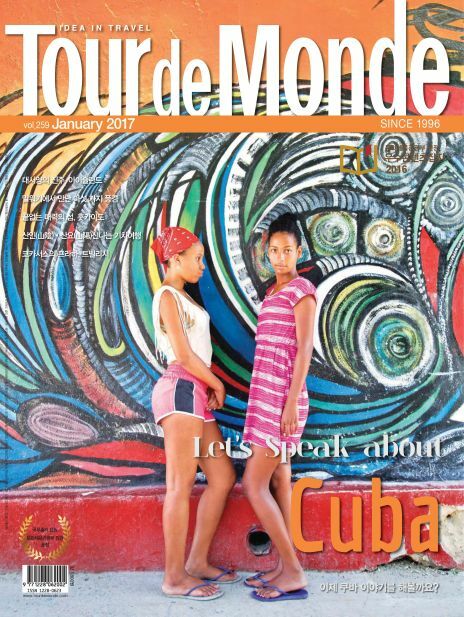 Best Friendly Travel Magazine, Monthly ‘Tour de Monde’ Since the first publication in 1996, has been highly recognized as a unique guidebook by people who love to travel. 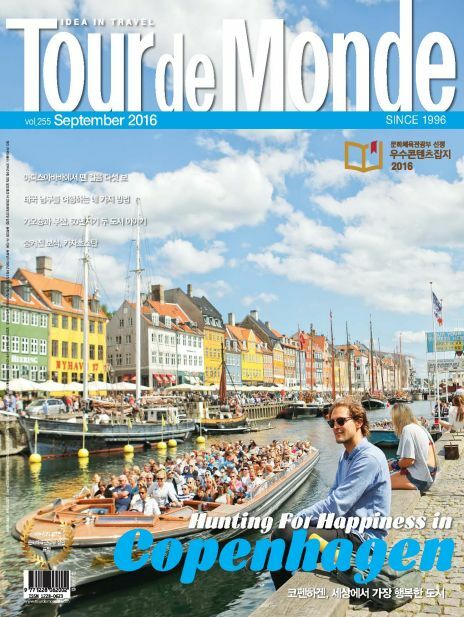 tells vivid stories about various cities, people, cultures, festivals and foods by collecting materials right on the spot. 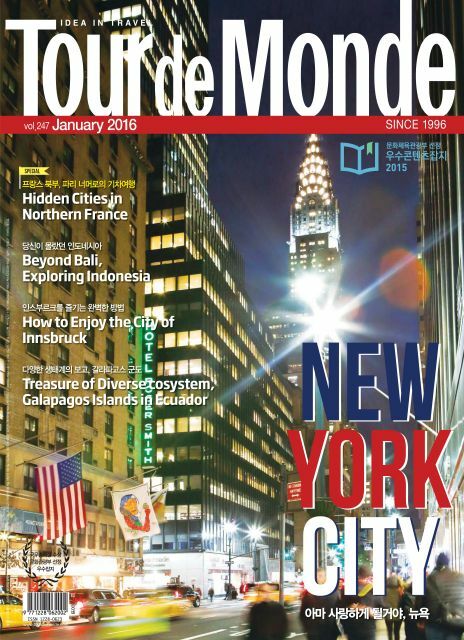 is constantly searching for new discoveries and feeling to be conveyed to readers and make their traveling experience even more fascinating.